When the card is issued for the first time the presence of the holder at the offices of Urban KTEL is required so as the photograph to be taken as well as the national ID is necessary. For the next renewals, the presence of the holder is not requested but we need to know the surname and the card number in order to proceed to issuance procedure. The issuance and renewal of cards take place daily from 08:00 a.m. until 15:00 p.m. and in order to facilitate people who work, except for the morning hours of the last two working days of the month and the first two working days of next month, the issuance can take place in the evening from 19:00 p.m. until 21:00 p.m. 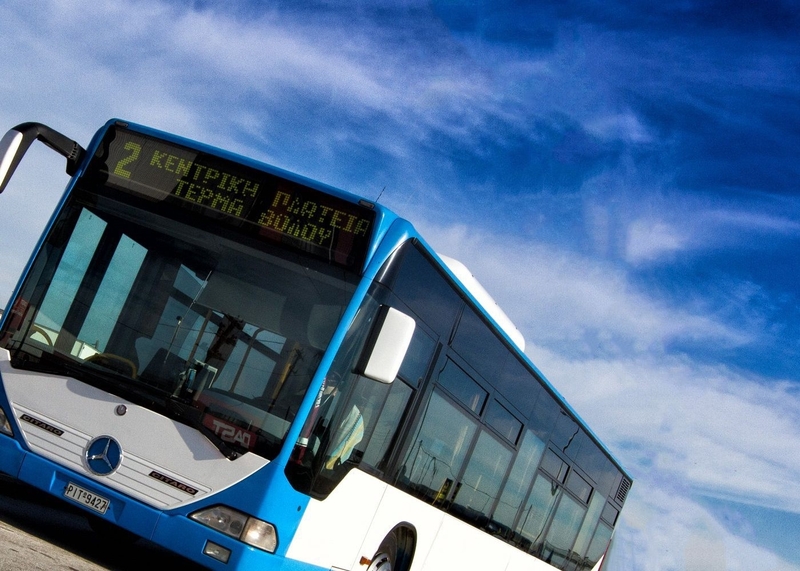 The holders of a valid academic ID have the right to enjoy a special discount for transports in all bus lines of A’ and B’ zone (city, villages, IKEA and Industrial Area), and the cost of this card amounts only to 35€. When the student unlimited travel card is issued for the first time the presence of the holder at the offices of Urban KTEL, the academic ID and the national ID are required. For the next renewals, the interested parties must always show the academic ID before the renewal of the student unlimited travel card. Since 25/09/2015 LARISA URBAN KTEL S.A. has issued an annual student unlimited travel card, which costs 250€ and has been valid since 01/10/2017 until 30/09/2018 for all bus lines of A’ and B’ zone of LARISA URBAN KTEL S.A.